Thanks To MeLynn McPherron, an independent Paparazzi Accessories consultant, we are hosting a giveaway! The randomly selected winner will get to choose three free items from the collection! One lucky Enjoy Utah! reader is going to win THREE free items in our Paparazzi Giveaway! Simply leave a comment under this post about what accessories make you feel the most beautiful and why you love them. These are great for upcoming Christmas and/or birthday gifts, and because everything is only $5, they are highly affordable! CONTEST CLOSED. Congratulations to our winner! 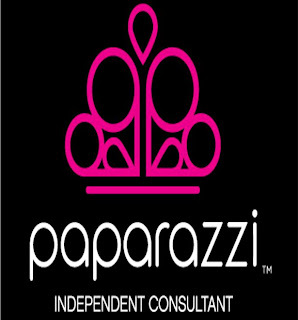 “Paparazzi offers stylish accessories at an affordable price. Everything is $5.50 (including tax) and some items for the young girls are priced even lower! We offer necklaces, earrings, flower clips, feather clips, bracelets, rings, and headbands. You really have to see it to believe what an incredible deal these accessories are. You can view some of her inventory and purchase items directly from MeLynn by visiting her Facebook page. Just post a comment under the items that you are interested in buying and she will see if she has them in stock. She can either ship them to you or take them to your home if you live in the Salt Lake City area. You can also contact her via email at melynn.mcpherron@gmail.com or you can give her a call at 801.558.8270. But the most fun way to see all of her wonderful inventory is to host a party. These parties are designed to be open house style and because the inventory is always changing, no two parties are the same. As a hostess, you will receive 2 free items for booking a party and then 2 more free items for every $100 that your guests spend. These parties are very fun! Your girlfriends will love you forever for introducing them to Paparazzi! When you call MeLynn to book a party, mention that you saw Paparazzi on the Enjoy Utah! blog and you will receive another free item when you have your party. Plus, MeLynn is offering an extra incentive to help her get her business going. Anyone who books a party in the month of November will receive ONE additional free item on top of the normal 2 free items. And if you mention the Enjoy Utah! blog, you’ll receive yet another free item. So any Enjoy Utah! followers that book a party in November have the potential to earn 4 free items up front! That’s $20 in merchandise! You can keep these items for yourself or they also make wonderful gifts. It’s so easy! 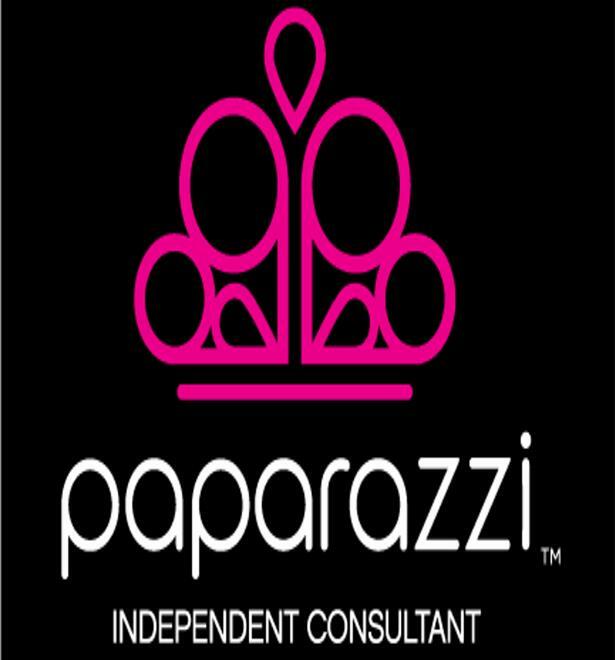 Call MeLynn at 801.558.8270 today to book your party or to get more information about how you can become part of her Paparazzi team. MeLynn is also a sponsor for our Fall Photo Contest!